This week we celebrated National Best Friend's Day. 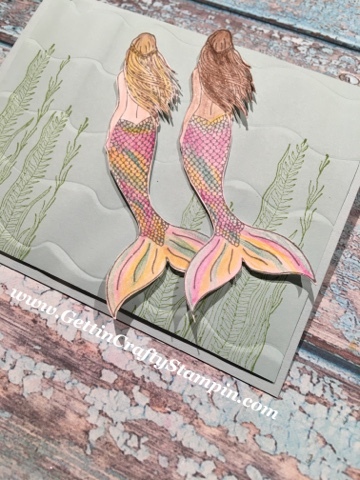 In honor of those great women in my life I took a moment to create this sweet Mermaid handmade card. 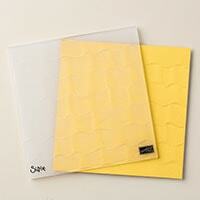 Using the new Ruffled deep embossing folder, these ruffles are going to make waves (lol). I can't wait to share this with my friends at our upcoming Creative Connections class... join us as we create and connect over card making. See this new and beautiful Catalog here. 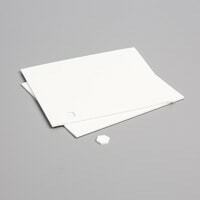 Creating a hand made card is fun - especially when it is personal. 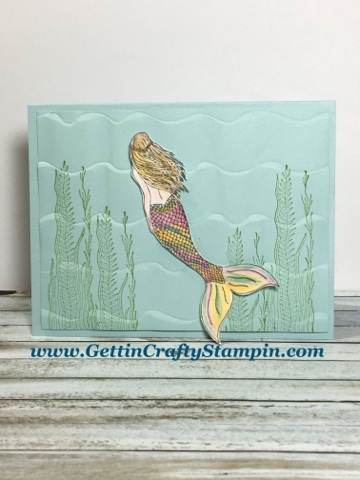 With the New Mermaid Magic stamp set, Ruffled deeeeep Embossing Folder this underwater card comes to life. I have a few sisters who are 'sisters'. My girls have brown and black hair, beautiful coffee colored skin and are simply stunning. My girls also like to personalize the girls in our varying sets to match skin and hair tones! Here is a nod to my posse and our differences, may they be celebrated. 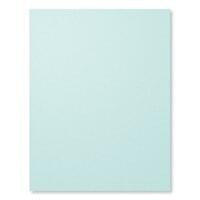 ~ Stamp the Soft Sky card stock with the seaweed. 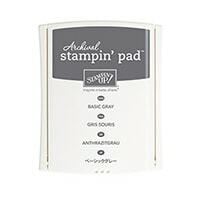 Using the Stampin' Mist, spritz the back of the card (not the stamped side) lightly. 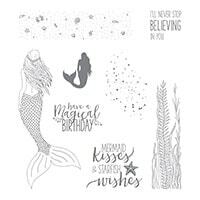 ~ Place in the Ruffled embossing folder (this is a deeper folder and you use only one of the clear sheets in the Big Shot). ~ Emboss going forward and backwards. Allow to air dry. 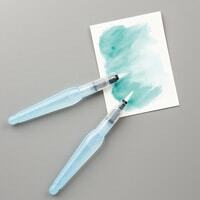 Tool Tip: Did you know that you can create a great texture and look when it comes to water coloring? YES! 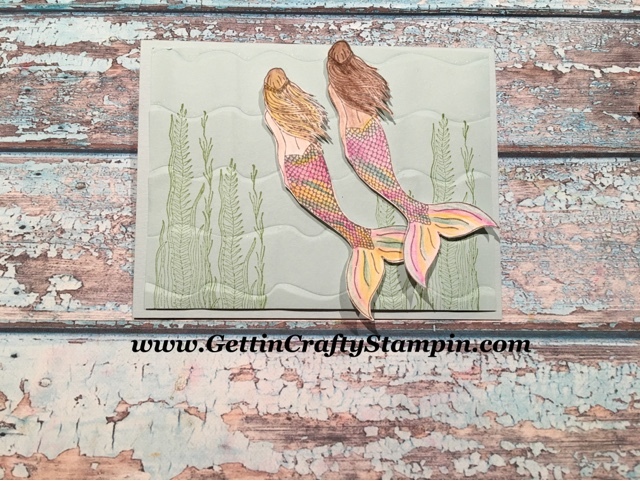 ~ Here I stamped the mermaids in the Basic Gray Archival ink pad on the Shimmer White card stock. 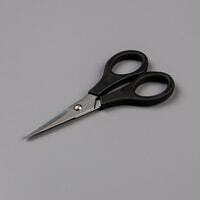 ~ Fussy Cut with our Paper Snips. 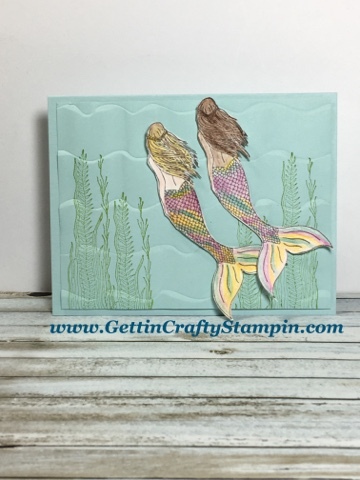 ~ Using the Water Color Pencils to color in the mermaid as you personalize it to your loved one. ~ With the Aqua Painter blend and color the image in to achieve the look you are reaching for. ~ Let dry and watch the edges curl, hair move, fins flutter. ~ Adhere the card together using Stampin' Dimensional adhesive. ~ Add sparkle to the waves with our Clear Wink of Stella glitter brush. WOW and amaze with a sparkling mermaid (sparkle is hard to capture in pictures but these ladies sparkle and shimmer as does the waves). 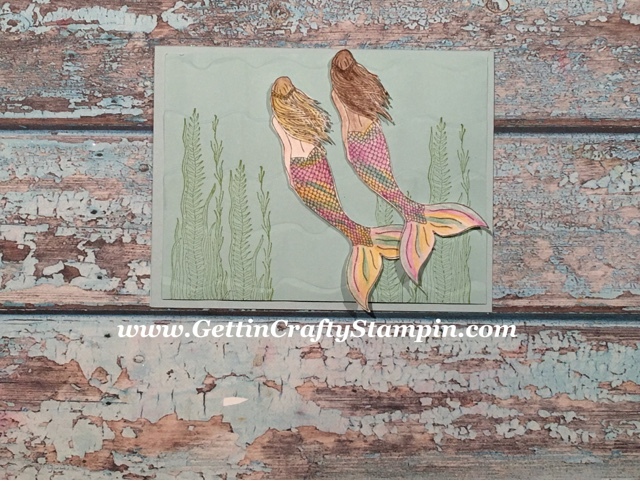 The raised edges, as these ladies swim among the waves, is so easy to create! I love the colors, don't you? In honor of my dear friends, this sweet hand made card is sure to brighten their day. With tons of dimension, texture, color and custom personal accents... these are made just for those great ladies in my life. How about you? Do you have a friend who needs a personalized hand crafted card? 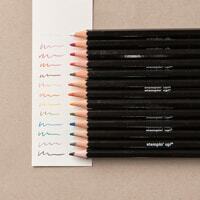 With our water color pencils, inks, aqua painters and stamp sets it is easy and fun to create something personal.